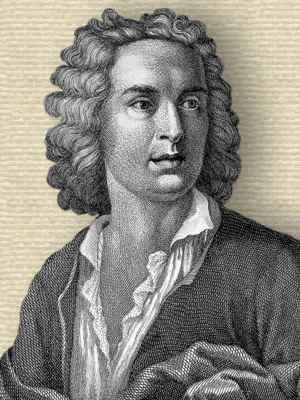 Italian physician and naturalist who published a work on anatomy, Dell’Anatomia (1745). He spent three years in England, and knew Isaac Newton. As recalled and recorded in Joseph Spence and Edmund Malone (ed.) Anecdotes, Observations, and Characters of Books and Men (1858), 160.